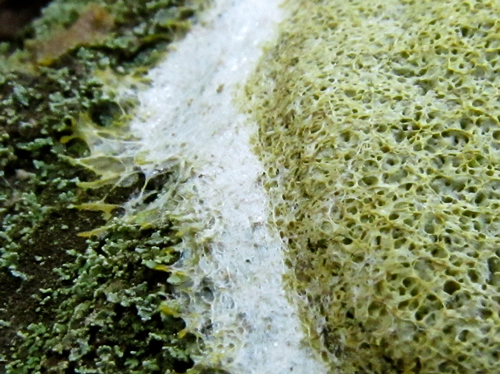 Comments: Slime molds are in the phylum Amoebozoa, and are related to amoeba. 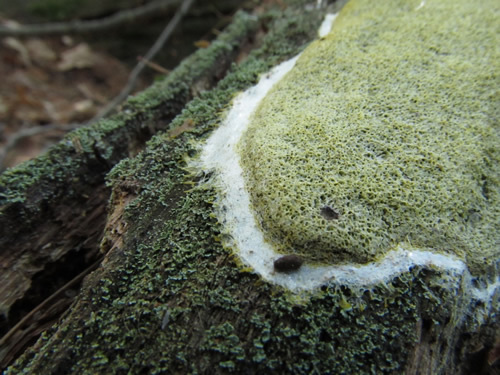 Slime molds are aggregates of single-celled organisms that can grow up to 9 feet long! 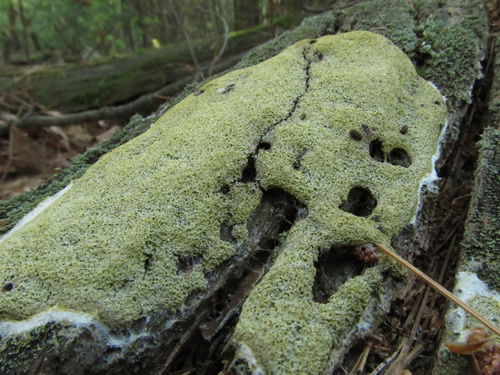 Slime molds typically aggregate to form a plasmodium — a multinucleate mass of undifferentiated cells that may move in an ameboid-like fashion during the search for nutrients. Slime molds are examples of cellular communication and differentiation, and may provide insights into how multicellular organisms develop.